Sitka is lucky because our mild climate allows most of us to bike and walk throughout the winter. But cyclists and walkers also need to take care to make sure they can be seen by drivers, especially since there is so little daylight this time of year. Take a look at the photo on the right (you can click on it to enlarge the photo). Can you see the cyclist? 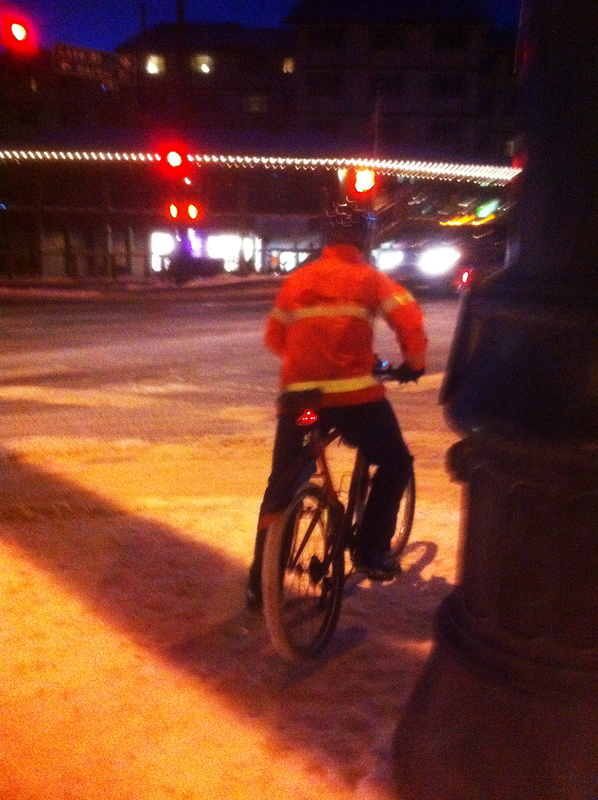 This cyclist just rode through one of Sitka’s best-lighted intersections (Lincoln Street and Lake Street), but he’s wearing dark clothes and you can’t see him even though he does have a working taillight. By the way, the cyclist is in the right center of the photo, between the car’s taillights and the fire hydrant, near the Moose Lodge parking lot. This time of the year provides special problems when it comes to visibility. In addition to fewer daylight hours, there also are problems with window condensation in cars and the lower sun angles sometimes can be in the eyes of drivers. When it rains or snows, that also can obscure visibility. Even though pedestrians aren’t in the roads as much as cyclists, they still need to be visible to traffic especially at driveways and other crosswalks. So how do you make yourself more visible, like the cyclist in the second photo? First, Alaska state laws require cyclists riding outside the daylight hours to have at least one working headlight that can emit a beam of light for at least 500 feet, a working taillight that can be seen from at least 500 feet, and reflectors (see Page 2). To make themselves more visible and to help light their way, many Sitka cyclists will have more than one headlight, taillight and reflector on their bike. Next, wear white or bright clothes that can be seen at night. Many Sitka cyclists and walkers have started wearing traffic yellow or traffic orange rain jackets, which are designed to be visible at great distances. Some of these jackets have built-in reflective tape. Other people wear reflective vests, similar to what construction workers wear. Finally, get some reflective tape and wrap it around your bike frame. You can purchase your own reflective tape, or reflective tape is available for free from the Alaska Injury Prevention Center in Anchorage by clicking this link. The link has a chart showing how reflective tape can increase a person’s visibility, even more so than wearing lighter clothes. If you have kids who walk or bike a lot, put the reflective tape all over their clothes, backpacks and lunch pails. You also can find elastic bands with reflective tape, or reflective tape built into jackets, hats and even shoes. Remember, we are sharing the roads and so we should do what we can to make it easier for drivers to see us. Not only should we Be Safe, Be Seen, but we also need to follow the rules of the road by riding our bikes on the right side of traffic (ride with traffic, and walk on the left facing traffic) and in a predictable manner. The headlines are tragic. Two 15-year-old girls walking to the store on an Anchorage bike path are killed by an out-of-control pick-up truck. A Fairbanks man is convicted for killing a teenaged bicyclist and injuring her friend after he ran a red light. 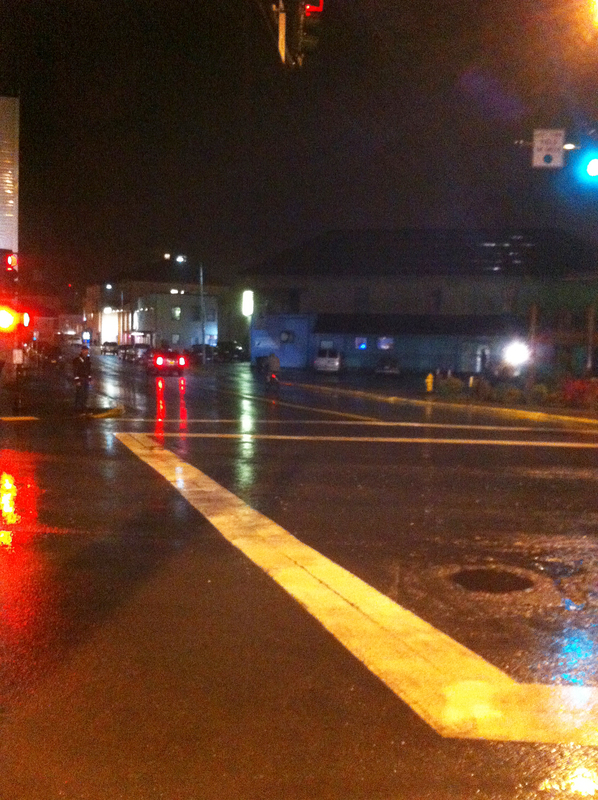 And just last month, a male pedestrian crossing a street in Juneau was hit by a truck and had to be medevacked with life-threatening injuries. Two U.S. 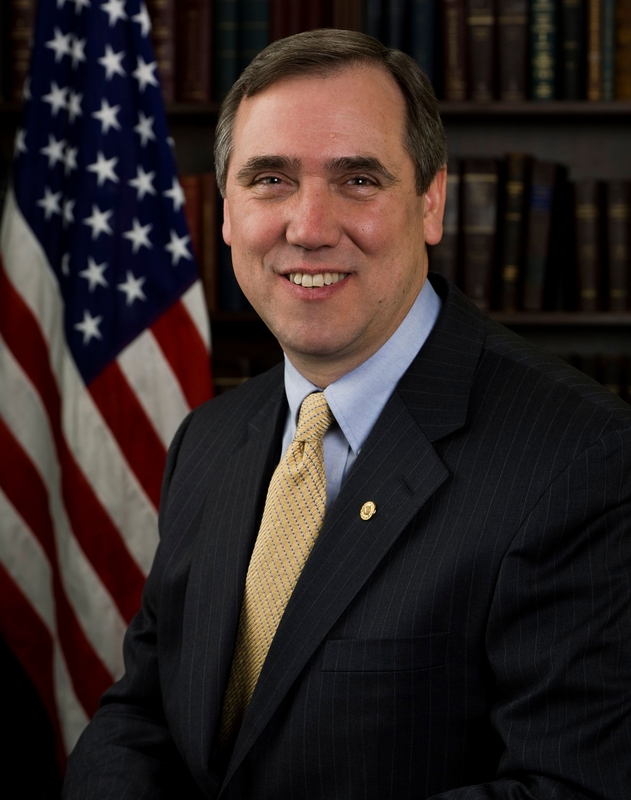 Congressmen — Sen. Jeff Merkley and Rep. Earl Blumenauer (both D-Oregon) — are hoping to make it safer for bikers and walkers with identical bipartisan bills they introduced on Friday, Nov. 15, in the U.S. Senate and U.S. House of Representatives called the Bicycle and Pedestrian Safety Act. 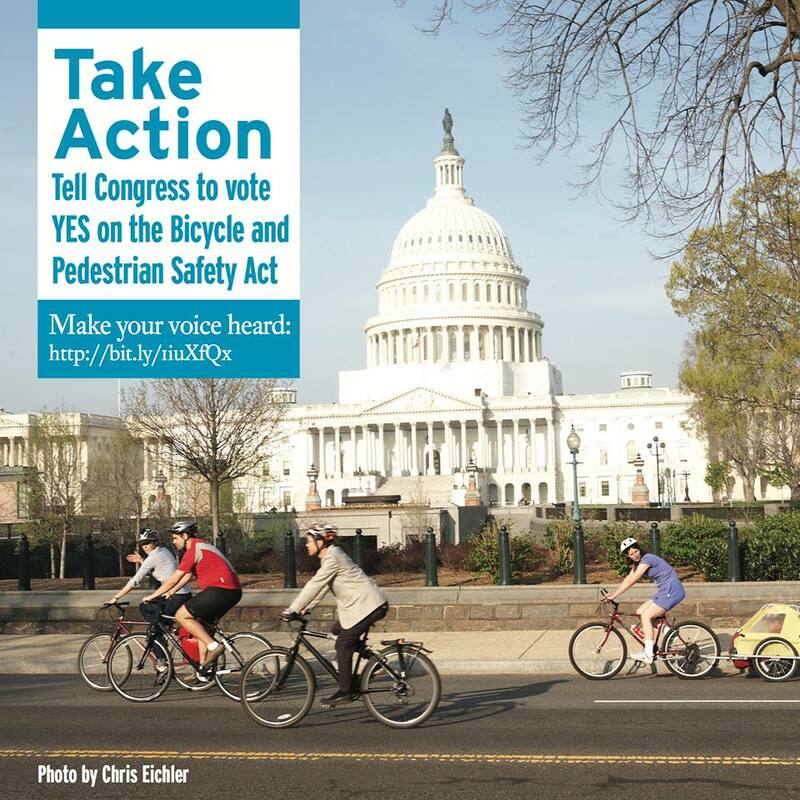 The bills, HR 3494 and S 1708, if passed, will create performance measures for bicycle and pedestrian safety. Specifically, they direct the U.S. Department of Transportation to create metrics for states to assess and address “serious injuries and fatalities per vehicle mile traveled” and “the number of serious injuries and fatalities” for “non-motorized transportation” — a.k.a. walking and biking. Current law has no such emphasis on active transportation. 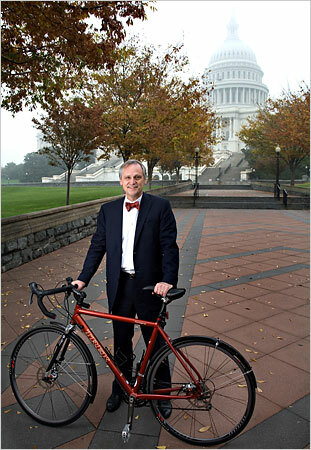 In his statement on the House bill, Blumenauer noted that the number of bike commuters has increased by more than 60 percent over the last decade. “As transportation systems adjust to handle different types of road users, the federal government must encourage appropriate standards to ensure road user safety,” he said. Bicyclists and pedestrians make up an increasingly large percentage of all roadway fatalities and serious injuries — and in a handful of states the issue is particularly acute. States such as Florida, California, New York and Texas need the backing of the Federal government to tackle this problem head-on, and every State in the nation can play a role in making biking safer and encouraging more people to ride. 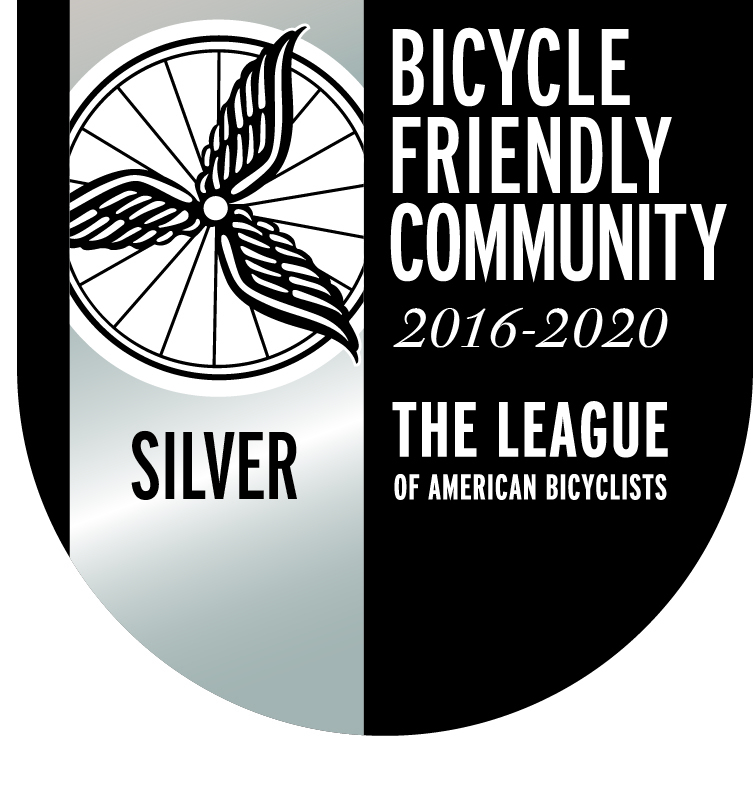 The bills will have a major impact in Alaska, which has the highest combined percentage of walking and biking commuters in the country, according to the Bicycling and Walking In the United States, 2012 Benchmarking Report compiled by the Alliance for Biking and Walking. Unfortunately, Alaska also has the third-highest rate of bicycling and pedestrian fatalities. We encourage you to contact your U.S. Senators and Representative and let them know you support these bills. In fact, ask them to sign on as bill co-sponsors (FYI, while Alaska Sen. Mark Begich currently is not signed on as a co-sponsor to S 1708, in the past he has been a co-sponsor to at least two similar bicycle and pedestrian safety bills).